Even though the ownership in some cases may have changed, the fleet of U.S. longwalls remained intact and two new longwall mines, Tunnel Ridge and Sugar Camp, were added to the list this year. 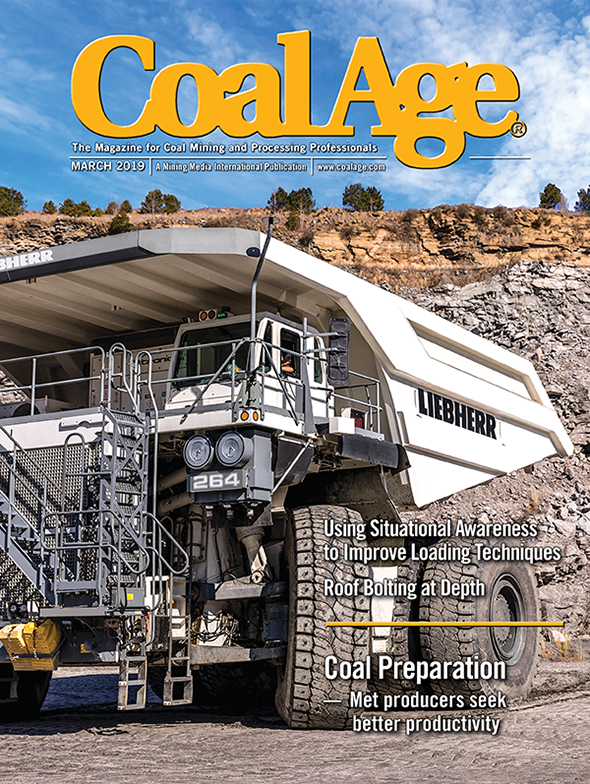 The total number of longwall mines, according to Coal Age’s annual U.S. longwall census now stands at 43 and, with five mines operating two faces, the total number of faces is 48. Two of the mines are operating in soft rock in Wyoming. The rest are cutting coal using the most productive underground technique, longwall mining. The other major change that readers will note on the census is the emergence of the Caterpillar brand name. Last year, Caterpillar entered the underground coal business in a big way when it acquired Bucyrus. Seeing the Cat brand in the longwall census may seem odd, but no more peculiar than when the Bucyrus name first appeared after the company acquired Deutsche Bergbau Technik (DBT). As far as equipment, this was a change in name only. 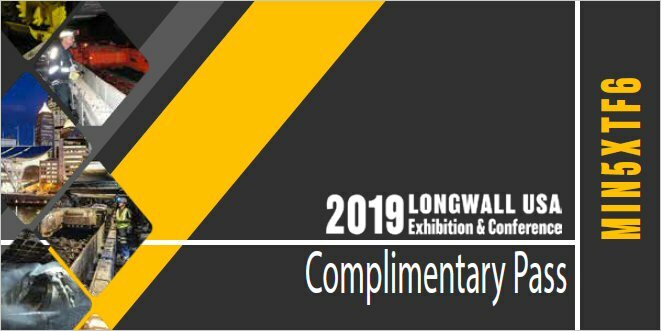 The industry is still waiting to see which operator will be the first to purchase major pieces of yellow longwall equipment. CONSOL Energy remains the leading U.S. longwall producer with 11 faces. Arch Coal and Murray Energy operate five longwall mines. Last year, Alpha Natural Resources acquired Massey Energy and the Revolution longwall mine in West Virginia. Likewise, Walter Energy acquired the North River mine in Alabama from Chevron Mining. Alpha Natural Resources and Walter Energy each have one mine operating two longwall faces. Both companies operate three longwall mines and four longwall faces. Alliance Resource Partners commissioned the Tunnel Ridge longwall mine in West Virginia. Tunnel Ridge is the company’s second longwall. It also operates the Mountain View mine in West Virginia. Cline Resources reorganized its Illinois Basin coal mines and ancillary assets as Foresight Energy. Foresight Energy owns Mach Mining, which operates the most productive longwall mine in the U.S. MClass Mining operates the Sugar Camp mine, which has been designed to accommodate four longwalls. The mine began operating its first longwall last year. With 13 faces, West Virginia remains the longwall leader, followed by Pennsylvania (7), Alabama (6), and Utah (5). Looking at the numbers, the average U.S. longwall mine has a cutting height of 94 inches, a panel width (or face length) of 1,086 ft, and a panel length of 10,321 ft. Last year, those numbers were 88 inches, 1,055 ft and 10,724 ft respectively. A total of 17 longwalls operate in the Pittsburgh No. 8 seam. The maximum overburden on average reaches 1,206 ft. Except for a few mines in Utah, most are developed with 3-entry gates. Using a 1,734-hp double-drum, ranging-arm shearer, they take a 38-inch cut. The average yield setting on the shield is 988 tons. Most (41 faces) are high voltage (4,160 volts). As far as extremes, the deepest longwall mine is the West Ridge mine in Utah, operating at a depth of 3,000 ft. CONSOL Energy’s Bailey Enlow Fork Complex operates the longest faces, four 1,500-ft faces. At 21,500 ft, Signal Peak Energy’s Bull Mountain mine has the longest panel. Arch Coal’s West Elk and SUFCO mines are operating 2,805-hp shearers. During October, Blue Mountain Energy’s Deserado mine was recognized by the Colorado Mining Association (CMA) for achieving a historic safety milestone, completing 365 days without a lost time accident. During the one-year period, an average of 167 miners worked with care over 300,000 hours producing more than 2.5 million raw tons of coal without a single reported lost time accident. This is only the second time in the mine’s 29-year history that workers completed 365 days with no lost time injuries, the last during the years 2002-2003. Peabody Energy operates only one U.S. longwall, the Twentymile mine, but it’s one of the best. The company recently announced the mine received a 40-million-ton long-term coal supply agreement for a planned extension. The Twentymile extension is being developed to supply coal to power plants, industrial and export customers, including a 16-year agreement with the nearby Hayden Generating Station. The project involves developing the new Twentymile Sage Creek portal in the existing Wadge coal seam and moving the longwall. The new portal will access an additional 105 million ton northern reserve block of high-Btu, low-sulfur coal. Permits are in place for development of the longwall panel, with development work expected to begin in May 2012. Longwall production is anticipated in the second half of 2015. The capital investment for the extension is expected to total approximately $200 million. CONSOL continues permitting and development of its planned Bailey mine expansion (BMX) longwall mine in Western Pennsylvania. This mine would add a fifth longwall to the Bailey/Enlow Fork complex, which is currently the largest underground complex in the United States. A single development section is presently driving main entries and full production is expected to be 5 million tons per year beginning in late 2013. Signal Peak Energy had a rough year. After starting its second longwall panel at the Bull Mountain mine in Montana, the mine experienced several roof falls that interrupted production. The mine was then idled in December due to high carbon monoxide (CO) concentrations and had to declare force majeure. The company lifted the force majeure in January and is hoping for a better 2012. When it reaches full capacity, the mine, one of America’s newest longwall installations, is expected to produce as much as 12.5 million tons per year. Cliffs Natural Resources reported high production volumes from America’s only plow longwall at the Pinnacle mine in West Virginia. Cliffs brought the Pinnacle mine back online during October. It had suspended operations in May when the mine noticed elevated CO levels. The company’s Oak Grove mine was completing repairs to surface structure that was damaged by the deadly tornadoes that struck Alabama early last year. Arch Coal’s Canyon Fuel subsidiary announced last fall it would scale back production at the Dugout Canyon mine near Wellington, Utah, in response to continuing weakness in coal demand in the region. The company will suspend longwall operations at the end of the current panel, currently planned for the first half of 2012. Coal sales from Dugout Canyon totaled 2.3 million tons in 2010. Arch Coal also brought the Mountain Laurel longwall back online. It had been idled due to geologic challenges. During 2011, Arch Coal acquired ICG and its plans to develop the Tygart River longwall mine in West Virginia. It recently said it was accelerating Tygart Valley’s longwall startup by six months to mid-2013. Looking toward the future, if Foresight Energy’s plans come to fruition, the industry could see at least two more longwalls come online. At least one additional longwall could be installed at the company’s Sugar Camp mine. The company’s Patton Mining division is also opening the Hilsboro mine which will operate at least one longwall. The number of U.S. longwalls could once again climb comfortably above 50 by 2013.